Spin kick your way through 5 reels of Chinese tradition and mystique when you play Xingyun Baozhu online slot games. Draw the wisdom from the red dragon and spin the reels to unearth the red firecracker wild that gives you the chance to multiply your stake by 300x. With 20 years of experience Eyecon was initially founded in 1997 as a computer gaming company. When one of their instalments (Gore) received millions of downloads they quickly made the switch to online casinos. Despite their first casino title only being released in 2003 (Temple of Isis) they have managed to catapult themselves to a position that rivals some of the largest developers world-wide. Now with over 60 games, each creation is proving more successful than the last, this growth has now led Eyecon to receive a ground breaking 6-billion+ spins per year. This Asian themed instalment by Eyecon celebrates Chinese New Year in style. Depicted as a 5-reel, 25-payline machine with a medium volatility level and a major jackpot reaching 3,000x players initial stake you might just be playing all year round. 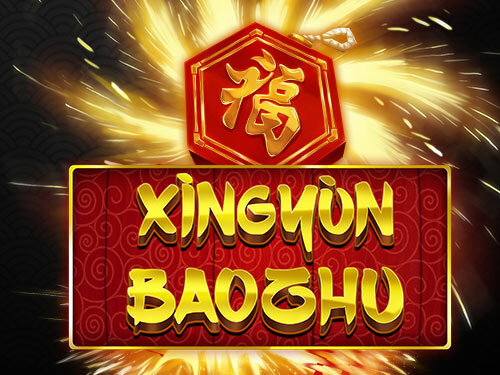 In terms of ways to win, Xingyun Baizhu offers players a traditional match 3 in a single payline format complete with symbols representative of Chinese New Year. Within the 5 reels, players should expect to find icons to help them get involved with the festivities. Items such as Dancing Dragons, Firecrackers, Golden Coins, Red Envelopes and the classic Chinese Lantern. With plenty of rich reds and golds this game is sure to have players excited about this Chinese holiday. When playing, gamers have the chance to play with any number of paylines for a maximum of 25. The higher the number of active paylines the higher the chances of winning as only symbols in active slots go towards winning combinations. With all paylines in play the entire reel can still be span for as little as £0.25 per spin meaning you don’t need to break the bank to have the best chance at winning big. (For more EasySlots promotions click here). In with the rest of the excitement Xingyun BaoXhu also contains a range of bonuses. The first of which is a Wild symbol in the form of a Firecracker. This wild can appear on reels 1, 3 and 5 and acts as a replacement for any other none bonus symbols, helping players along to way to find a winning payline, in addition to this any wins that feature a Wild will also receive a x3 multiplier – making the Firecracker one of the most sought after symbols. As with many slots where there’s a Wild, there’s a Scatter. In this case, it comes depicted as a Dancing Dragon, famously seen within Chinese New Year parades. When 3, 4 or 5 of these fiery characters’ land anywhere within the reels they can triggered 15, 20 or 25 Free Spins respectively. During the Free Spin round players have a much greater chance of winning thanks to the expanding wilds taking over the reels they appear within. This game is one giant celebration. 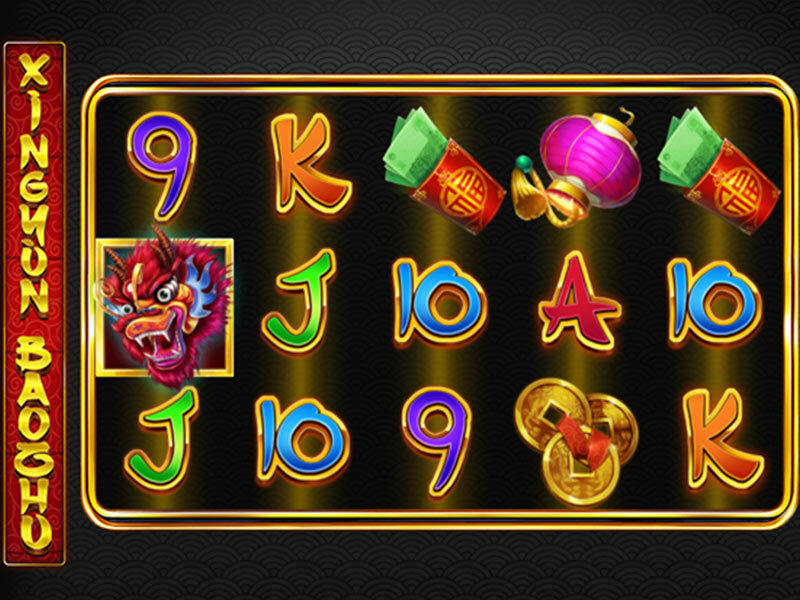 This stunningly designed oriental slot has a lux, expensive feel to it. The rules and format added to this gorgeous base are relatively traditional. Xingyun BaoXhu is a no-nonsense machine, it removes any unnecessary features and focuses on the important elements. Despite no additional mini games the potential winning combinations from the Scatters and Expanding Wilds more than make up for it. One of our other favourite games is Fluffy Favourites. For more Easy slot games Click here.